California native, A.I.T, has been making quite some noise lately. 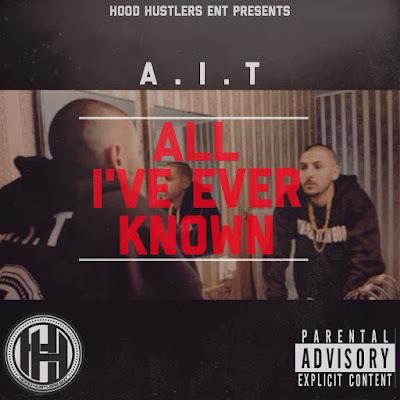 Today he releases the most anticipated official video to his recent single "All I've Ever Known". The North Hollywood rapper takes a trip out of the country for this one, Vancouver, Canada, to be exact. With Dope views complimenting dope lyrics, The 818 artist definitely sets the bar with this one.